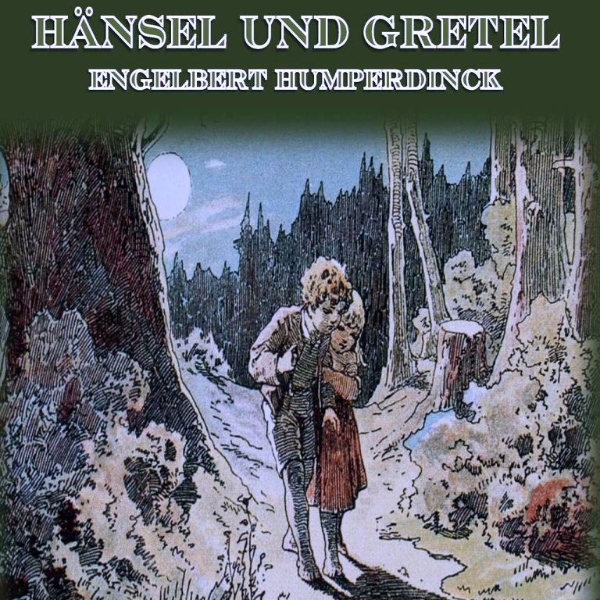 Hänsel und Gretel is a fairy tale opera that follows two young siblings, Hänsel and Gretel, as they get lost in the forest after being chased out of the house for bothering their mother. In their quest to pick and gather strawberries, the children become lost in the woods, reknown for being the home to an evil Witch who eats children. After meeting some other magical characters, the children come across a delicious gingerbread house, where a kind old woman lives. They are invited inside to enjoy a smorgasbord of sweets and treats, only to discover that their host is the evil Witch. She puts a spell on the children, making them eat until their are plump so that she can cook them to perfection. The children manage to conquer the Witch, and their parents find them, all celebrating their freedom.